More than a quarter of students in higher education are taking at least one online course. 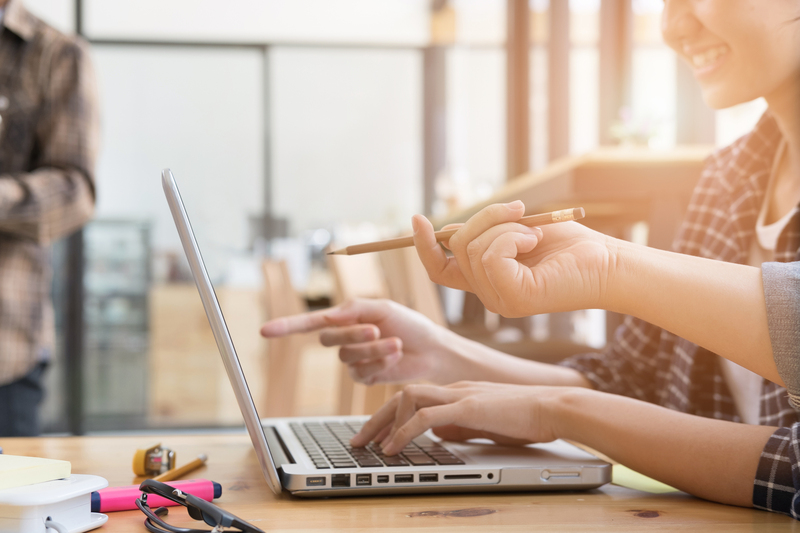 This popularity comes as no surprise, considering that online classes are flexible, accessible, and allow students to pursue a degree while maintaining jobs, families, and other responsibilities. Spoiler alert: At The Chicago School, we’re big fans of online degree programs. After all, we offer 37 online psychology programs. If you’ve ever considered furthering your education or pursuing a new career, an online counseling degree could be right for you. Just like interest in online programs has increased, the popularity and career prospects of counseling degrees have grown as well. 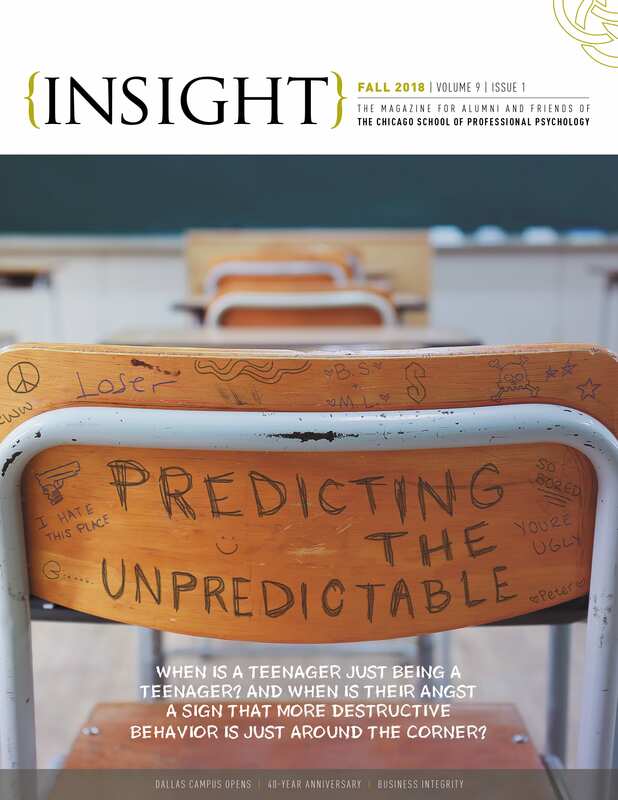 EMSI reports that there is a 13% predicted growth for graduates with counseling degrees between now and the year 2025. 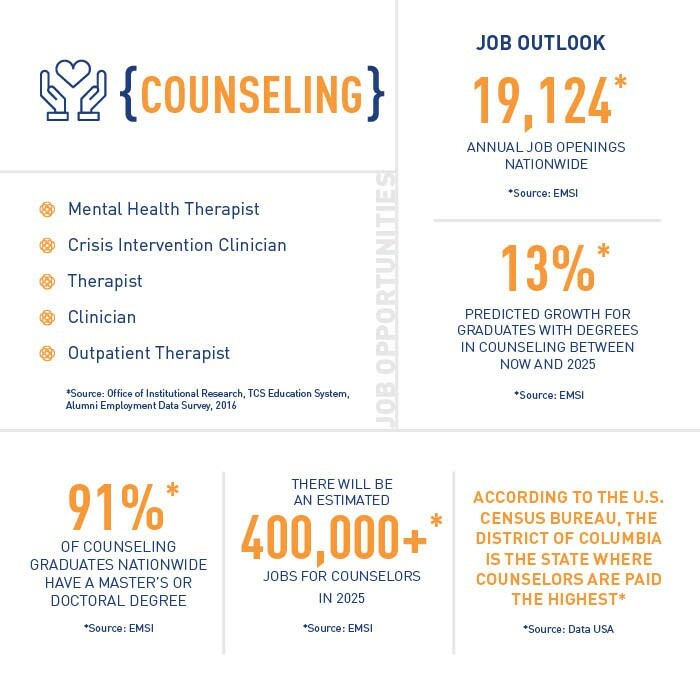 In addition to this growth in counseling degree-holders, EMSI estimates that there will be over 400,000 jobs for counselors in 2025. Those are pretty promising job prospects. Check out the handy chart below to discover more counseling degree stats. Interested in obtaining your counseling degree online? If you’ve dreamed of pursuing a counseling degree, an online counseling degree track could be a better fit for your lifestyle. We’ve recently launched a new online counseling degree. Our online M.A. in Clinical Mental Health Counseling program allows students like you to get a graduate degree on your own time. It’s an accelerated graduate program that requires 60 credit hours to complete. Almost all courses are available online; two courses do require a 5-day residency to apply your knowledge in real-world situations. This M.A. in CMHC program covers eight core competencies of counseling, including ethical practice, group counseling, and helping relationships. Graduates leave this online program prepared to work in business, education, government, nonprofits, and healthcare organizations. When the program’s very first cohort graduated in July 2017, eight out of the nine students had part-time or full-time placements within 2 weeks of graduation. Are you thinking of becoming a licensed counselor? While this online counseling degree program does meet or exceed licensure requirements for LPC licensing in a variety of states, you should do your research on your own state’s requirements. PS: Our online M.A. in CMHC degree is in the process of applying for Council for Accreditation of Counseling and Related Educational Programs (CACREP) accreditation. For more information on this online counseling degree program’s courses, faculty, and admission requirements, visit the program page.